accusation. He died shortly after the trial in 1902. 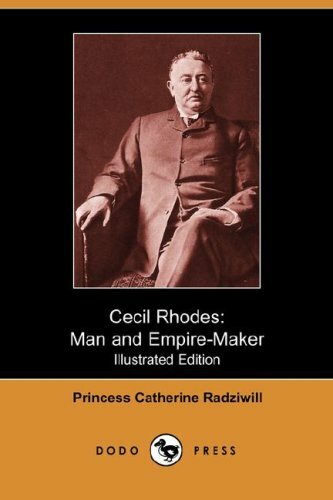 She wrote a biography of Rhodes called Cecil Rhodes: Man and Empire-Maker which was published in 1918. Her accusations were eventually proven false.